As a Christian independent girls’ school, Presbyterian Ladies’ College aims to provide breadth, strength, balance and quality of education in both the national and international context for the purpose of encouraging leadership, service and life-long personal development and learning. PLC offers girls an outstanding education that is enriched by a diverse and immersive co-curricular program with a focus on leadership, service and personal development. Within our dynamic and ever challenging learning environment, PLC girls work towards their potential in any number of fields of interest and graduate as articulate, engaging and compassionate young women with the values and mindset to make a difference in their world. Girls at PLC have enjoyed outstanding educational opportunities since the College first opened in 1875. The fine tradition of Christian and Presbyterian education is still the foundation and focus of the College whilst also being future-focused, responding to the needs of girls growing up in the world of the 21st Century. academic focus and its rich and extensive co-curricular program, seeks to instill in girls an enthusiasm and curiosity for learning, whilst building and developing their confidence and self esteem. Within this dynamic learning environment, girls at PLC are encouraged to develop their skills and talents across all areas of endeavour and are challenged to pursue excellence and to achieve their personal best in everything they choose to do. They are encouraged to stretch themselves, to face new challenges and to become critical thinkers able to discern and analyse information and opportunities. At PLC we believe that girls thrive and achieve their best in an environment where they feel secure, valued and affirmed. Within our nurturing Christian environment girls are encouraged to develop a respect and concern for others, to develop leadership skills and self discipline and to have a sensitive, informed understanding of other cultures. A PLC education aims to produce articulate, competent and compassionate young women of integrity, with Christian knowledge and discernment, a willingness to help others and a desire to use their education and talents to make a significant contribution to society. Our academic program is outstanding and delivers exceptional results across a wide range of subjects and offerings that helps establish the foundations for university placement, career enhancement and a passion for lifelong learning. In the Junior School, PLC offers early literacy and numeracy programs that enrich students’ pathways for developmental learning. 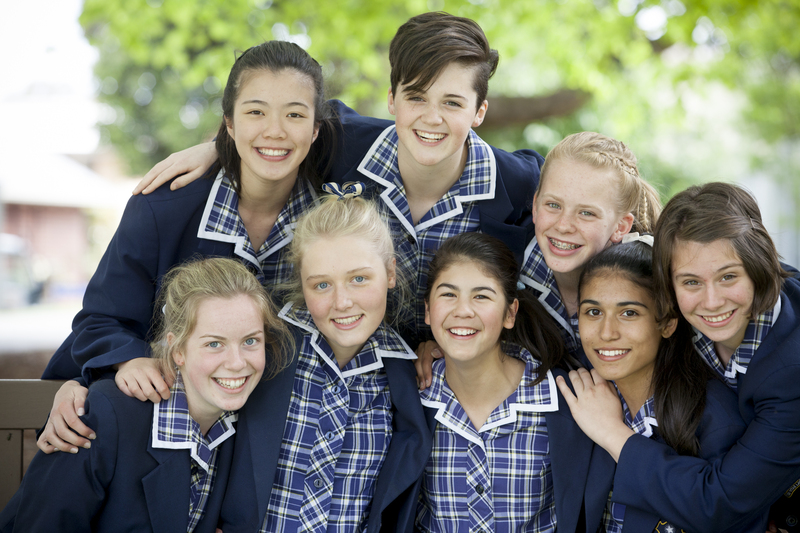 In the Middle and Senior Schools, girls engage in a strong core curriculum that provides the ideal preparation for either the Victorian Certificate of Education (VCE) or the International Baccalaureate (IB). As a Christian independent girls’ school, Presbyterian Ladies’ College aims to provide breadth, strength, balance and quality of education in both the national and international context for the purpose of encouraging leadership, service and life-long personal development and learning.